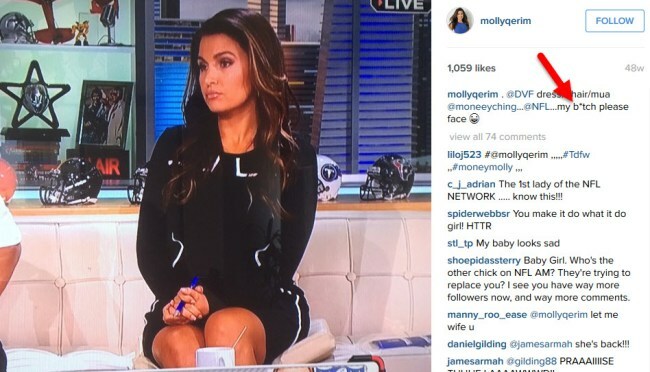 VIA: Just last month we told you about Molly Qerim, a reporter with the NFL Network who was reportedly moving to ESPN as a co-host on the Mike and Mike radio show. Turns out everyone was wrong about that. You see, Qerim is indeed with ESPN but she’s been upgraded (or downgraded depending on your viewpoint) to host of First Take, that wacky and zany show featuring perma-blowhards Stephen A. Smith and Skip Bayless. 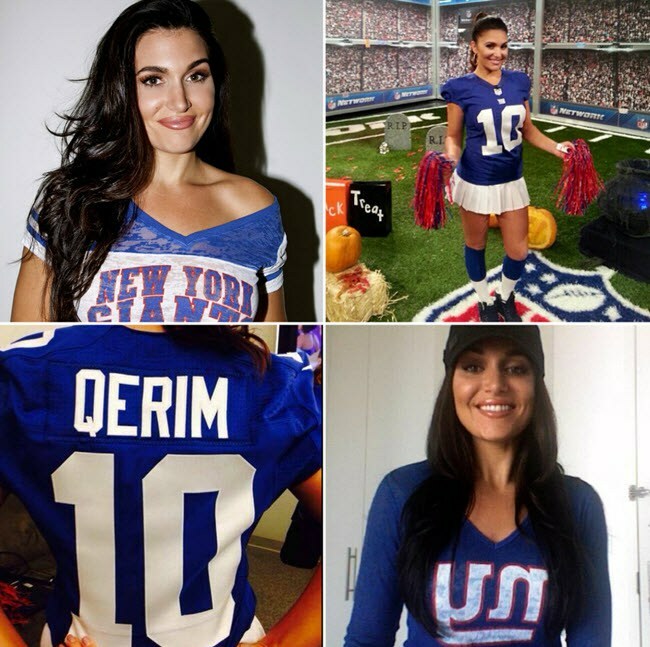 Qerim won an Emmy for her work on ESPN’s Fantasy Football Now. She graduated from the University of Connecticut. She has a better arm than 50 Cent. She’s a diehard New York Giants fan. 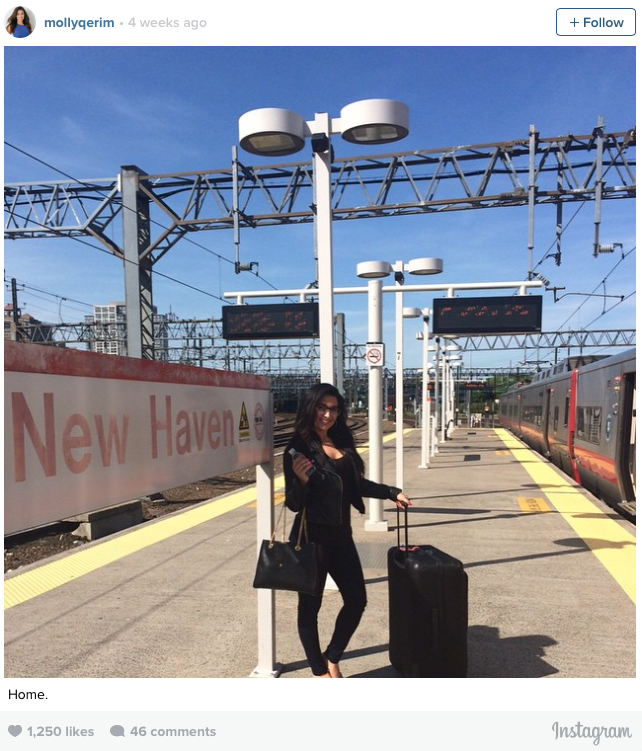 She grew up just outside of New Haven, in the same town as NHL Hall of Famer Brian Leetch.